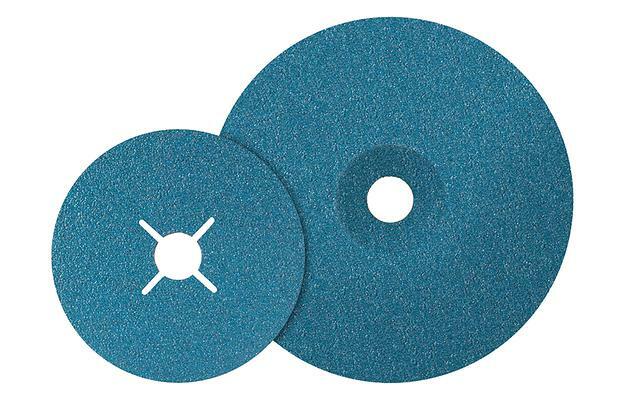 TOPCUT™ sanding discs are now 50% faster than before, with a longer working life to help you maximize the efficiency of your sanding processes. 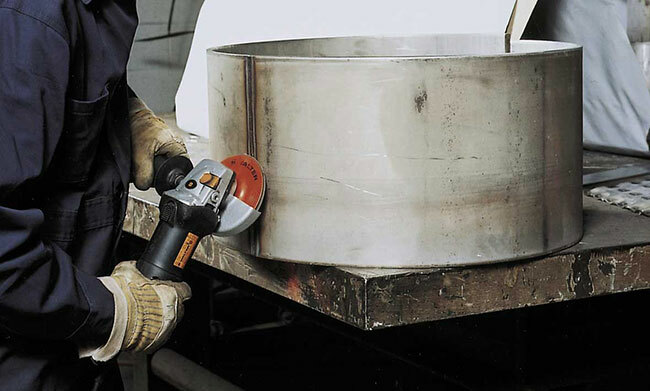 Designed using longer lasting abrasive grains, TOPCUT™ is ideal for finishing applications on stainless steel, and can maximize your stock removal in any given application. Cooler sanding also guarantee your metal will not overheat, helping to preserve it and resulting in a beautiful finished product.